The 2015/16 FA Cup final will be contested between Crystal Palace and Manchester United. Both teams will come in to the show piece occasion disappointed with how their season has panned out. Manchester United have failed to qualify for the Champions League next season, whereas Crystal Palace failed to build on the promise of last season and finished 5 points above the relegation zone. Crystal Palace have endured a tough season in the Premier League, despite winning 3 of their opening 4 league games. In fact, things were looking good for Alan Pardew’s men, up until mid-October, when it all started to go wrong. Since the 17th of October, Crystal Palace have won 11 games from a total of 36 played. 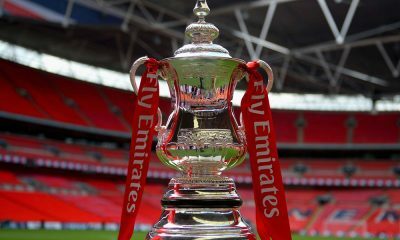 However, the FA Cup has proved to be the one glimmer of hope and has accounted for 5 of the victories in those 36 games. Defensively, Crystal Palace have been excellent in the FA Cup, conceding only 2 goals in the 5 games on route to the final. After the dreadful events on the final day of the Premier League season at Old Trafford, Wednesday will be the first day Louis van Gaal has had to focus solely on the FA Cup. It’s been a season of disappointment for Manchester United, with some good victories quickly followed up with poor defeats. The playing style of the team has also been met with plenty of criticism from fans and the 3-2 defeat at West Ham last Tuesday, was the first time since February there has been 4 goals or more in a match featuring Manchester United. The FA Cup run has seen a replay win over West Ham and a 2-1 win over Everton at Wembley as the highlights. Both teams will be determined to end the season in style but it’s Manchester United who come in as the form team, winning 5, drawing 1 and losing 1 of their last 7 games in all competitions (prior to the rearranged match with Bournemouth). On that basis alone, the Red Devils are rightly favourites at 9/10 with StanJames, with Crystal Palace available at 15/4 with Coral and the draw 5/2 with Bet365. Crystal Palace have failed to keep a clean-sheet in their last 6 games and Manchester United seem to have become more open as the season has come to a conclusion. Manchester United to win and both teams to score is available at 19/5 with 888sport. Anthony Martial has to be considered as the biggest threat to the Crystal Palace defence, having netted 4 goals in the space of 3 games against Everton (in the FA Cup), Leicester and West Ham (in the Premier League). The Frenchman is 6/1 with William Hill to score the first goal of the match. If Crystal Palace are to win the game, they will have to put in a strong defensive showing, as they have done throughout their FA Cup campaign. Out of their 5 matches, 3 of their victories have come without conceding a goal and 4 of them by a winning margin of a single goal. 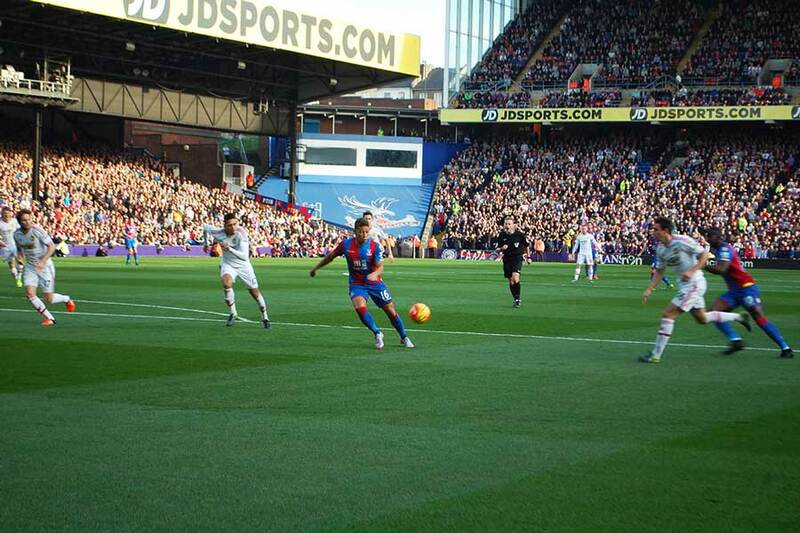 Crystal Palace to win the match 1-0 is on offer at 11/1 with PaddyPower. Crystal Palace and Manchester United will be hoping to send their fans away with something positive to remember the season by. Neither side are likely to dominate proceedings and there should be plenty of drama, right to the final whistle.